Some see this as anything that isn’t subtracted but the truth is layer build and near net machining produce similar levels of waste and take similar timescales to achieve. 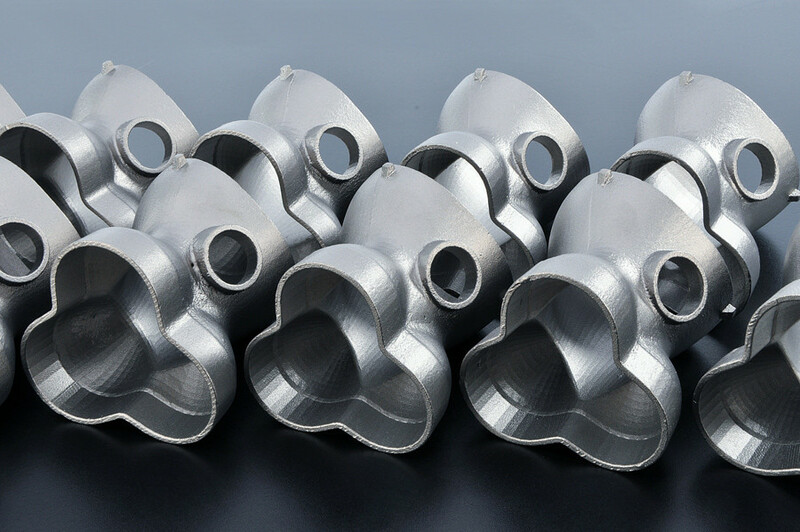 However, additive manufacturing makes good sense on a number of levels where numbers are low and where trapped volumes or overlapping features, impossible to achieve by any other means, are an absolute requirement of the design. 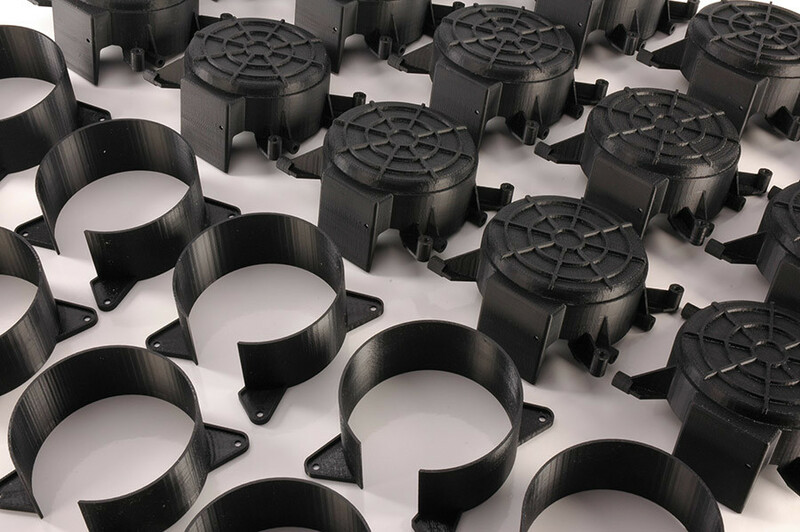 So very high value medical devices, critical security equipment, military hardware and telecommunications products with coaxial features for example will benefit from an additive manufacturing route. 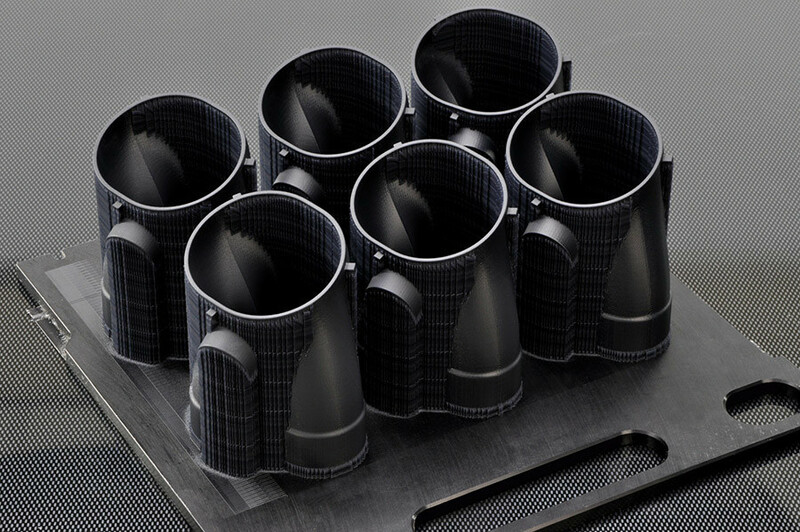 Less esoteric products such as low volume special parts for the bespoke car sector (both new and classic) and smaller metal components for less critical but nonetheless demanding applications where material strength and speed of delivery are the overriding factors. Materials that can be specified include sintered and melted polymers of various types and sintered metal alloys.